It's been a long time since I read a Stephen King book...and yes most of them are pretty long ...have a good weekend and Happy New Year! Great book. I love the cover of this one. Different to mine. King does have a way with words. LOL This was a long one, indeed. The movie was good too. Have a Happy New Year, Freda! 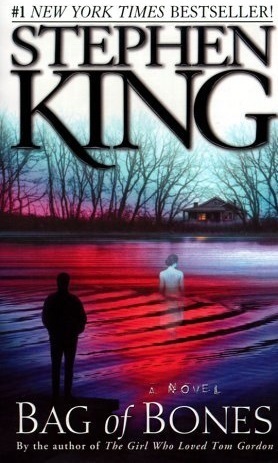 I've got the new Stephen King/Owen King book to listen to as audio--it's on my list for 2018! Happy New Year! Happy reading and I hope you enjoy the New Year!